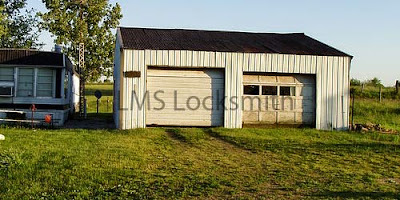 Garage is a property which stands outside your house almost 24 hours without entering it. 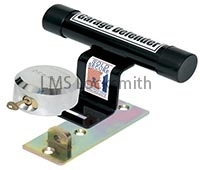 and also some standard garage security locks, for small garages. 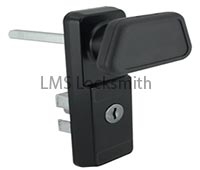 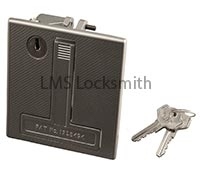 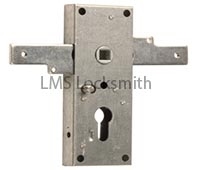 we provide locks for both up-lifted garage doors, or standard garages.